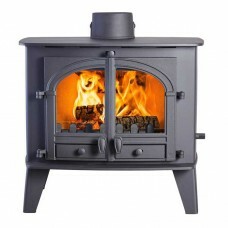 This Cast Tec Norvik 5 Multifuel/Wood Burning Stove offers an incredibly economical and robust 4.9kW heat output in a charismatic cast iron body, perfect for both contemporary and traditional room designs. 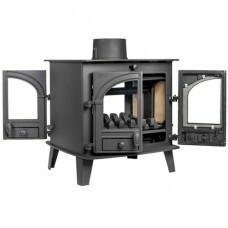 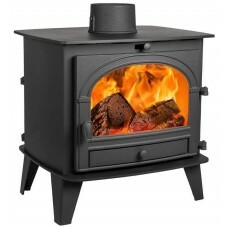 The Cast Tec Norvik 5 Multifuel/Wood Burning Stove is here to inject the iconic home stove charm and charisma into both contemporary and traditional room designs. 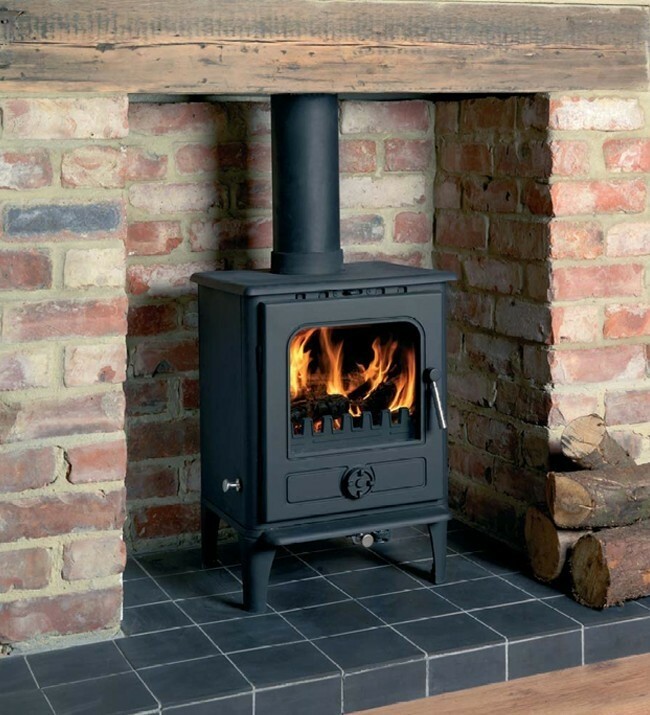 Each stove features a solid cast iron design that offers a maximum heat output of 4.9kW, at an incredible efficiency rating of 81%. 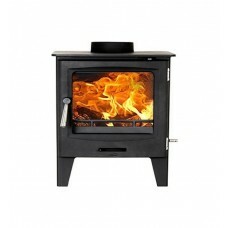 This is achieved through innovative design and features such as tripleburn technology. 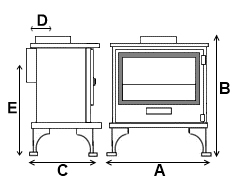 This ulitises 3 air streams to feed the flames aiding in combustion and extending the life of the fire. 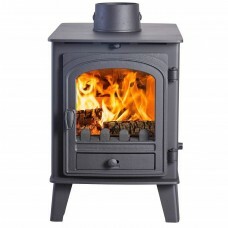 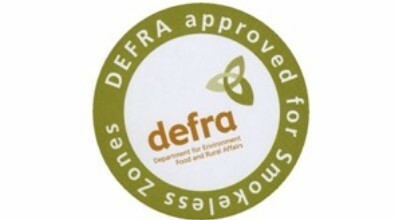 Due to this each Norvik 5 stove has been granted official DEFRA certification, permitting it to be used within smoke controlled residential areas.